From the Isle of Echoes the forces of good and evil are held in harmony by those who hear and sing. 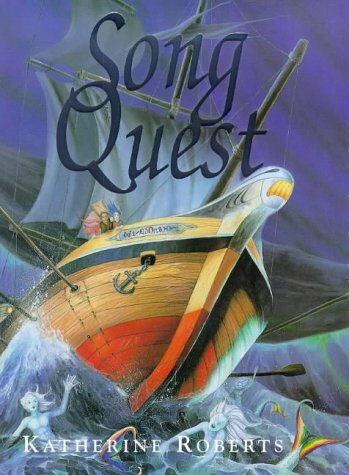 When a mainlander's ship is wreeked and the Merlee half creatures are heard crying across the waves the lives of three novice Singers are changed forever. Rialle, the heroine, who hears the cry of the Merlee, is sent to calm them with Challa, her voice as sweet as sunlight. 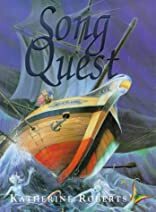 Frenn, her friend and protector, follows as a stowaway while Kherron, the rebel, allows his desire for freedom to take him into danger and a headlong clash with the enemy and their mysterious powers. All are caught up in a dangerous and sinister web, battling against the powers of darkness that threaten to destroy their world. About K. Roberts (Author) : K. Roberts is a published author. A published credit of K. Roberts is Spellfall.